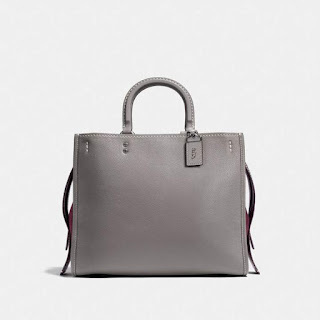 Product details Polished pebble leather Inside zip pocket Turnlock closure, leather lining Handles with 10 1/4" drop 12 1/4" (L) x 11 1/4" (H) x 6" (W) Style No. 58849 Editor's notes An iconic Coach silhouette since the early 1960s, the Market Tote is effortlessly versatile. 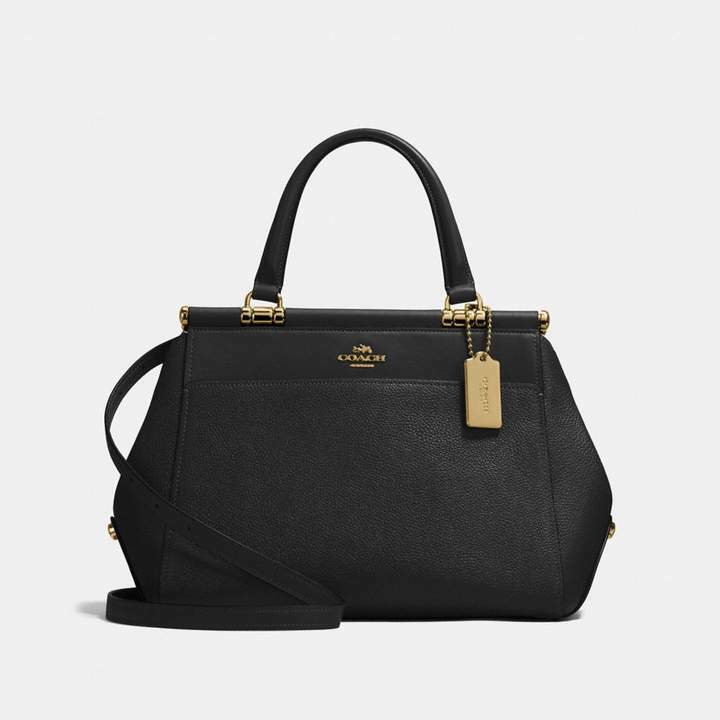 Crafted of polished pebble leather, this endlessly useful bag secures with a slender strap and a Coach turnlock. 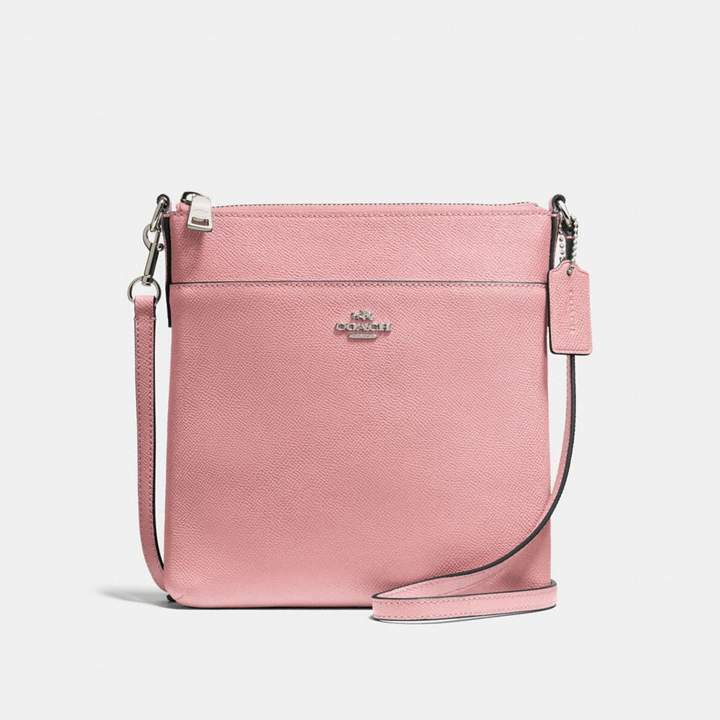 Product details Polished pebble leather Two credit card slots Inside multifunction pocket Double zip closure, fabric lining Detachable wrist strap Detachable long strap with 23" drop for shoulder or crossbody wear Instantly change the look of your bag with an interchangeable strap. 7 1/2" (L) x 4 1/2" (H) x 1 1/2" (W) Style No. 65547 Editor's notes Charmingly proportioned in soft pebble leather, this lightweight piece has just enough space for a phone, cards, keys and other sundries—plus pockets to keep them in place. Its hand-finished leather strap detaches with a click for handheld wear. Product details Crossgrain leather Inside zip, cell phone and multifunction pockets Inside sleeve with secure tab for a 13" laptop Zip-top closure, fabric lining Handles with 9" drop Outside slip pocket with turnlock closure 12 1/2" (L) x 11 1/2" (H) x 5 1/2" (W) Style No. 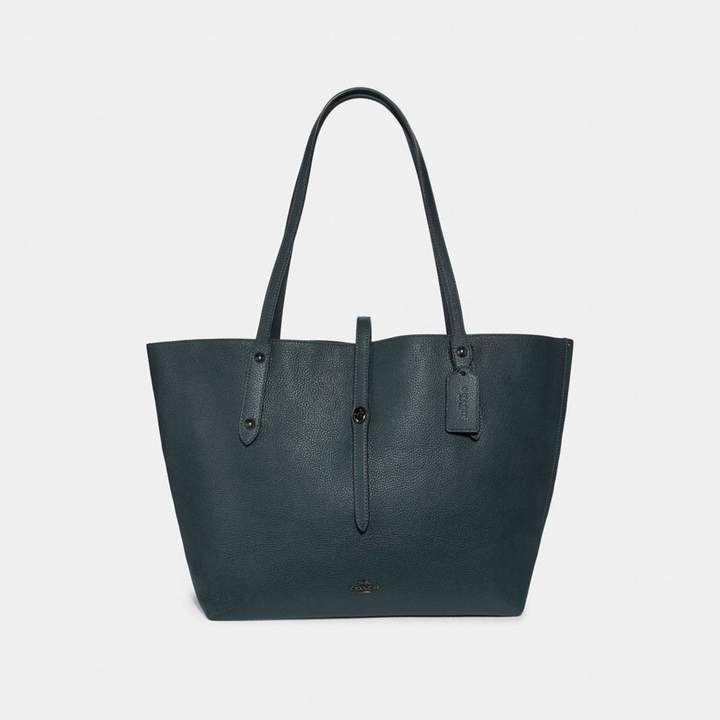 29086 Editor's notes This effortless, go-anywhere tote is crafted in durable, scratch-resistant crossgrain leather. The minimalist silhouette is updated with a sleeve for a 13" laptop, making it a work-ready pick. Product details Glovetanned pebble leather Inside zip and French purse pockets Zip closure, fabric and suede lining Two open compartments Handles with 3 1/2" drop Detachable straps with 10" drop for shoulder wear Shoulder straps can be linked together for crossbody wear Instantly change the look of your bag with an interchangeable strap. 12 1/4" (L) x 9 3/4" (H) x 5 1/2" (W) Style No. 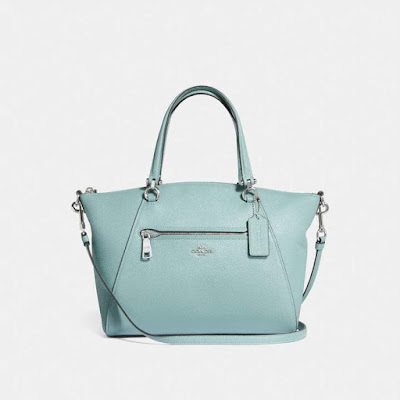 38124 Editor's notes Inspired by free spirits, rebels and dreamers, the aptly named Rogue is a go-anywhere bag in pebble leather with signature contrast stitching. 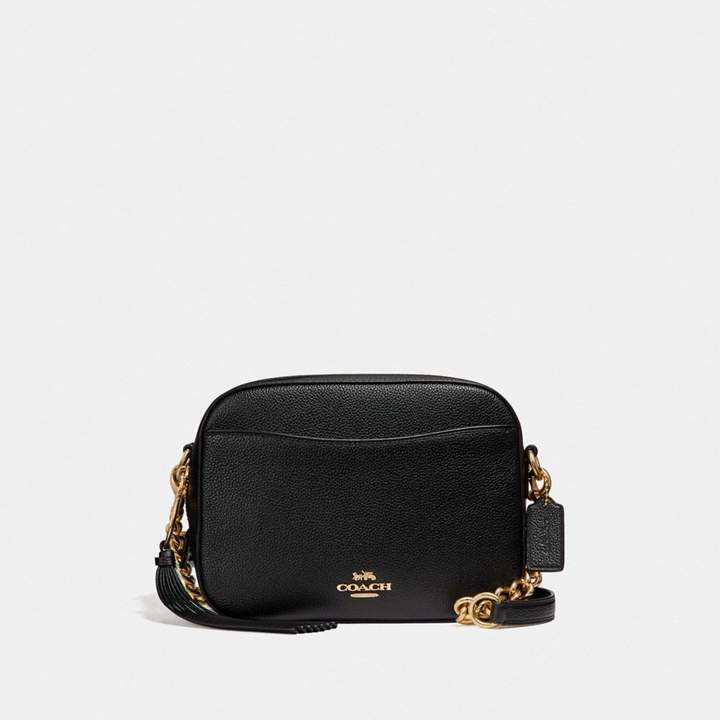 Product details Polished pebble leather Eight credit card slots Full-length bill compartment Inside zip pocket Snap closure Outside slip pocket Detachable strap with 23" drop for shoulder or crossbody wear Instantly change the look of your bag with an interchangeable strap. 8" (L) x 4 3/4" (H) x 1 1/2" (W) Style No. 87401 Editor's notes Easy, compact and practical—the perfect grab-and-go bag. 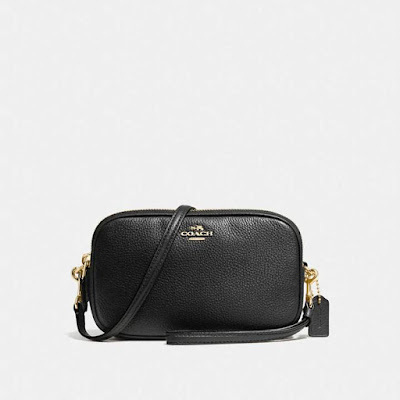 The Hayden Foldover Crossbody Clutch is crafted in polished pebble leather with a detachable strap that allows you to wear it three ways: on the shoulder, crossbody or carried as a clutch. 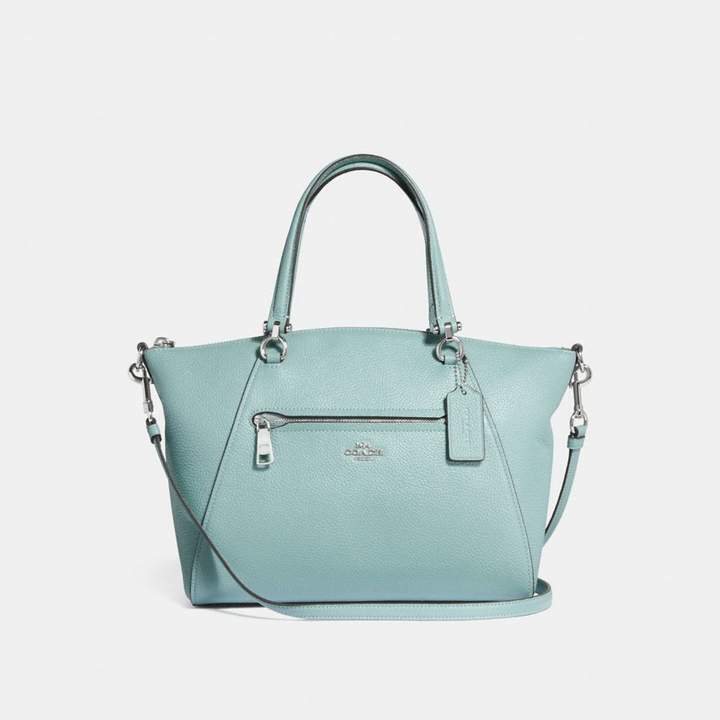 Product details Polished pebble leather Inside zip, cell phone and multifunction pockets Center zip compartment Turnlock closure, fabric lining Handles with 9 1/2" drop Instantly change the look of your bag with an interchangeable strap. 12 3/4" (L) x 11" (H) x 5 3/4" (W) Style No. 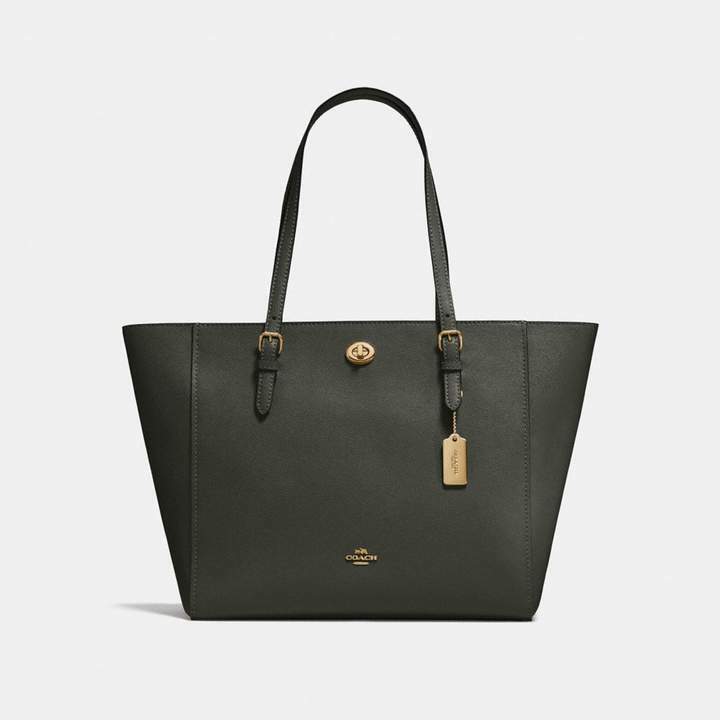 36855 Editor's notes Edie combines downtown ease with utility. Crafted in polished pebble leather, it features a three-compartment interior designed for perfect organization that secures with a signature Coach turnlock. Product details Polished pebble leather Inside zip, cell phone and multifunction pockets Zip-top closure, fabric lining Handles with 5" drop Outside open pocket Detachable strap with 20 1/2" drop for shoulder or crossbody wear Instantly change the look of your bag with an interchangeable strap. 11 1/4" (L) x 9 1/4" (H) x 6" (W) Style No. 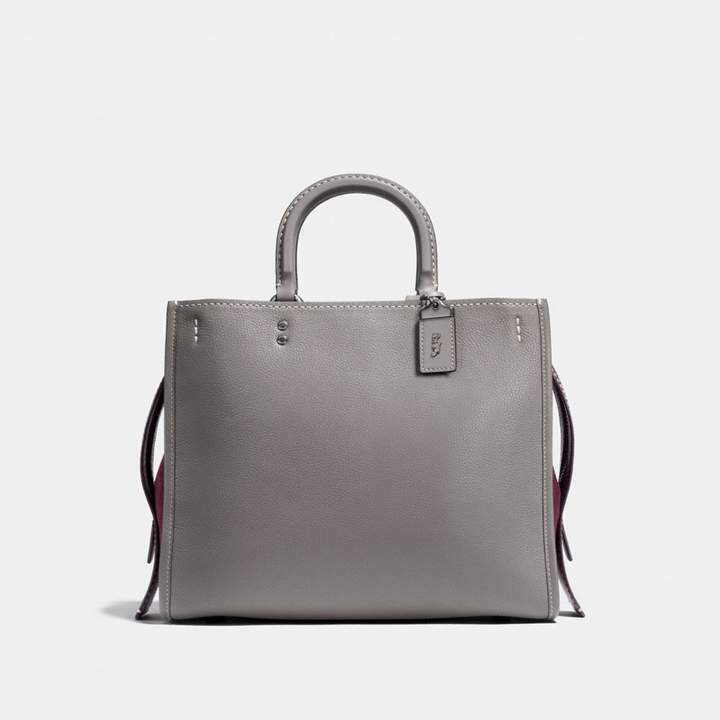 21343 Editor's notes Defined by our iconic dowel detail, the Grace is crafted of polished pebble leather. 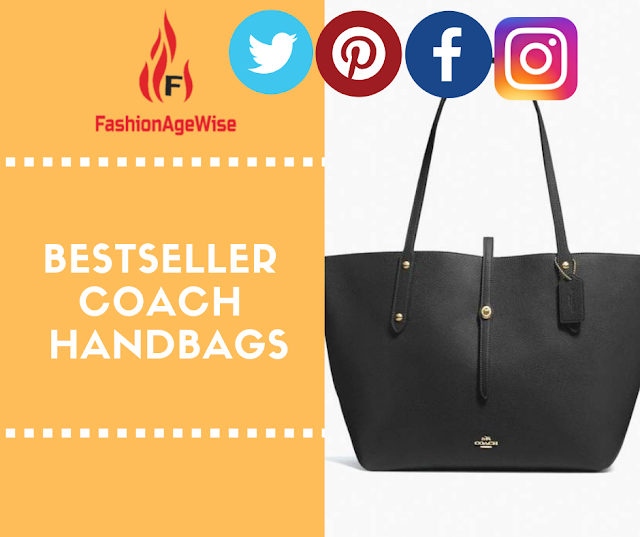 It features a well-organized interior with multifunctional pockets. 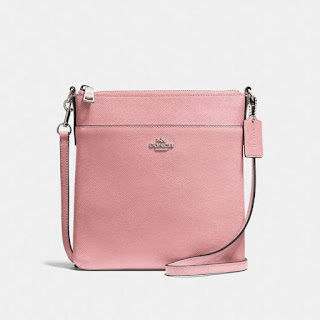 Product details Crossgrain leather Inside open pocket Zip-top closure, fabric lining Outside open pocket Detachable strap with 23" drop for shoulder or crossbody wear Instantly change the look of your bag with an interchangeable strap. 7 3/4" (L) x 8 1/4" (H) x 1" (W) Style No. 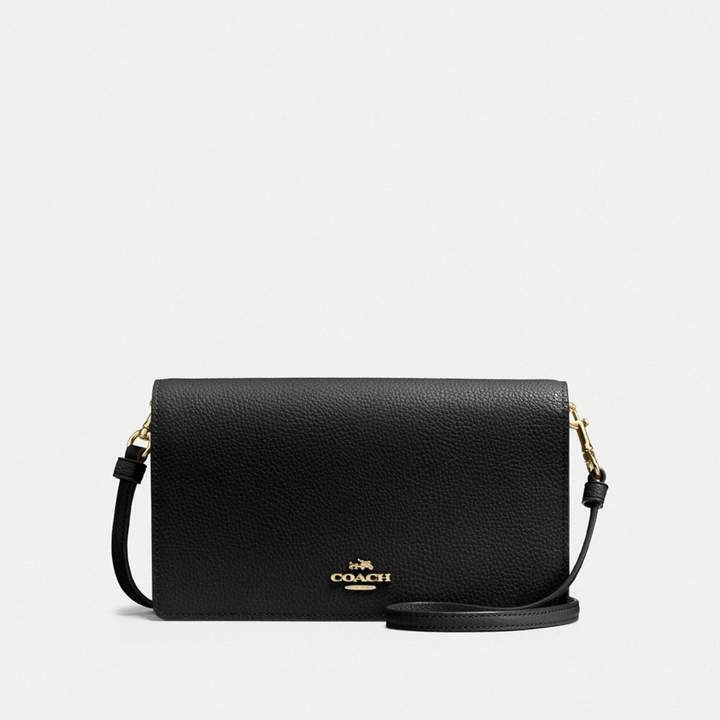 41320 Editor's notes Made of durable, scratch-resistant crossgrain leather, the Kitt Messenger is the perfect silhouette for weekends and travel. 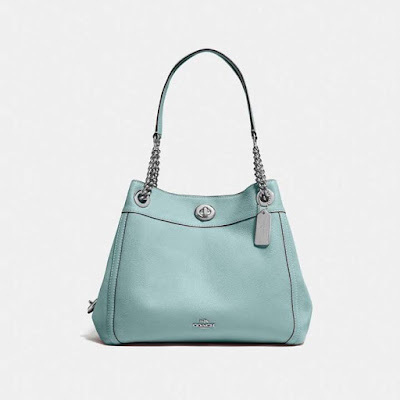 The zip-top design is just large enough for the essentials, and it comes with an adjustable strap for hands-free wear.